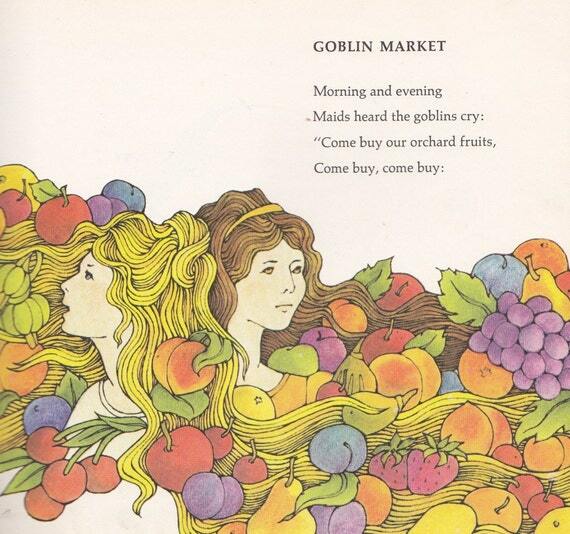 This entry was posted in Christina Rossetti and tagged Christina Rossetti, Goblin Market, Poetry, Poets, Pre-Raphaelites, Prostitution, Victorian Era. Absolutely beautiful. Why is there no opportunity on your page to subscribe by email? I’d do it in an instant. Meanwhile, am reblogging this to my sister site Timeless Wisdoms. Happy New Year! I always loved Christina Rossetti’s poetry. I did not know she had studied Keats as part of her home schooling in her childhood. Reading some of her poetry, her writing reminded me of Keats. Yes — I think a lot of that circle — the Pre Raphs — were into Keats. She was a fantastic poet.